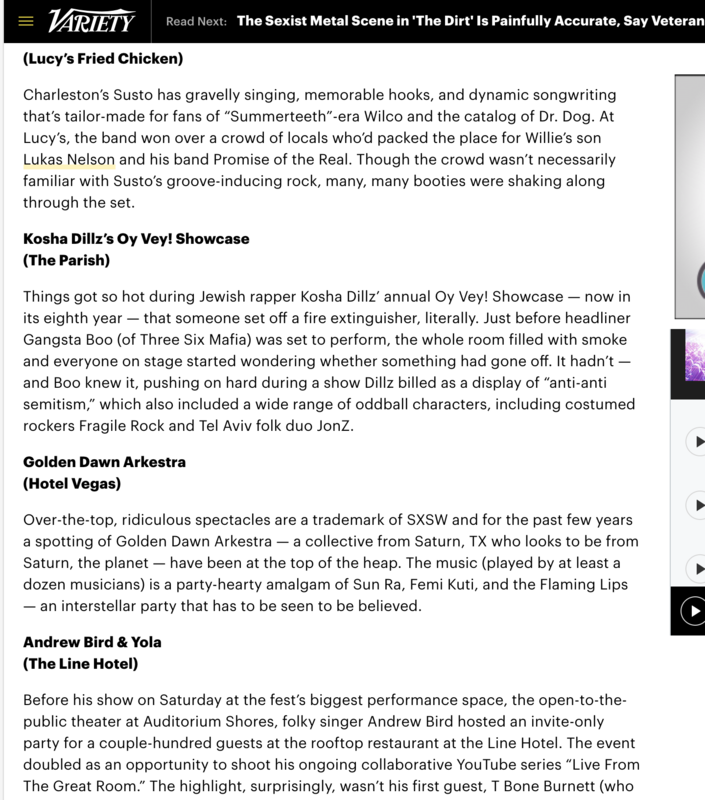 Variety Magazine had great things to say about your boy Kosha Dillz, and that is something to write home about. We are full in album mode and ready to complete it. may 2nd may 3rd make sure you come see us perform our release shows with Gza along the way.